The world’s largest manufacturer of trucks has turned to 3D printing to produce spare parts for its vast range of trucks. Daimler has joined the likes of Audi and BMW, who have both adopted additive manufacturing for producing spare parts on a ‘just in time’ basis. The German company sits alongside Chrysler and Mercedes-Benz in the Daimler Chrysler Group, so this is a significant development. It will introduce 3D printing on a limited basis from September. It will start with simple plastic items like spring caps, mountings, air and cable ducts and clamps. In the end, though, it is almost inevitable that every service centre in the world will have a 3D printer and the capability to produce replacement metal and plastic parts on site. Mercedes Benz 3D printing produces various plastic truck components and other car parts from old catalogues or model lines. This environmentally friendly process is usually applied to create low-volume parts of old series members. The Mercedes-Benz 3D Printing is printed easily and prevents the waste of space storage. Mercedes Benz 3D model can be produced using this technology particularly covers, spacers, spring caps, air and cable ducts, clamps, mountings and control elements. The Mercedes-Benz 3D Printing experiments started since the 1990s. They tried to use the process in creating parts for the Rolls-Royce Phantom and indicator light casing. 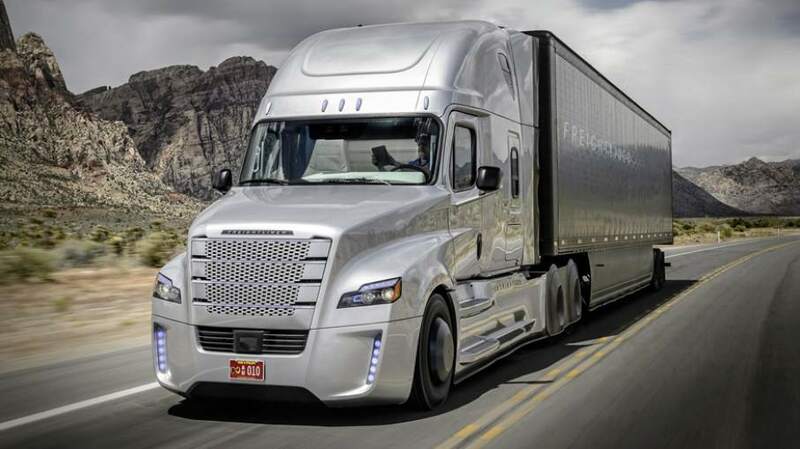 The use of 3D printing was also practiced by Daimler, the world’s largest truck manufacturer; producing 100,000 prototype parts annually. They just send a digital blueprint of a spare part to a 3-D printer that will convert special inks to plastics without stocking or shipping the part. ANOTHER milestone has been passed in the adoption of additive manufacturing, popularly known as 3D printing. Daihatsu, a Japanese manufacturer of small cars and a subsidiary of Toyota, an industry giant, announced on June 20th that it would begin offering car buyers the opportunity to customise their vehicles with 3D-printed parts. This brings to drivers with more modest budgets the kind of individual tailoring of vehicles hitherto restricted to the luxury limousines and sports cars of the super-rich. The service is available only to buyers of the Daihatsu Copen, a tiny convertible two-seater. Customers ordering this car from their local dealer can choose one of 15 “effect skins”, decorative panels embellished with intricate patterns in ten different colours. The buyers can then use a website to tinker with the designs further to create exactly the look they want. The skins are printed in a thermoplastic material using additive-manufacturing machines from Stratasys, an American company. The results are then stuck on the front and rear body panels. 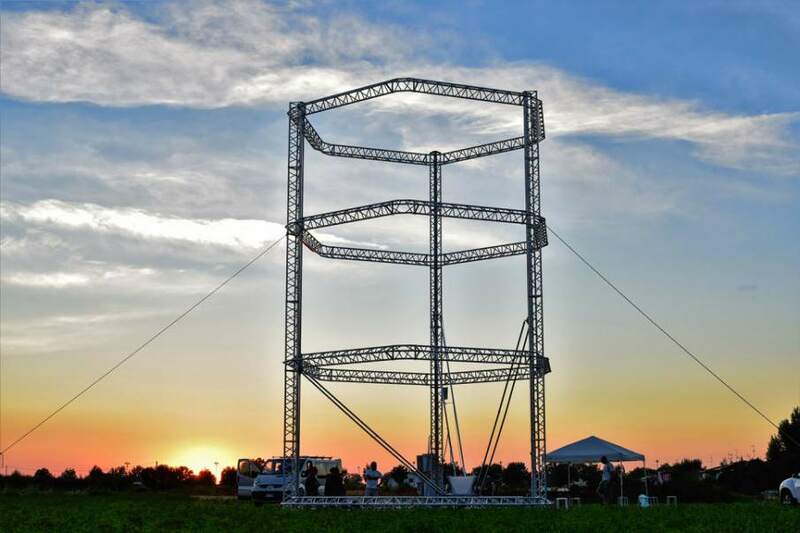 Is 3D printing the future of real estate? The potential of 3D printing is continually pushed to the edges of imagination and possibility in almost every industry to which it is applied. At a glance, 3D printers will eventually become as common as an oven in a kitchen, as standard as a 2D printer in every office building and as important as a forklift at a construction site. According to a recent press release, Global Futurist Jack Uldrich is set to give a keynote speech in Charlotte, NC, in which he will address several revolutionary trends in the real estate and evolutionary industries. Among these trends, additive manufacturing – more commonly referred to as 3D printing – continues to yield some of the most tangible and groundbreaking results. Watch Uldrich below at a conference in 2015, as he speaks about previous technologies’ revolutions in the industry. Author Supercharg3dPosted on 21st June 2016 6th February 2017 Categories Industrial Uses, Supply Chain ModelsTags Real Estate, Supply ChainLeave a comment on Is 3D printing the future of real estate? Can 3D printing alone deliver finished parts? It’s not unreasonable to expect that 3D printers will become a staple on factory and job shop floors in the near future. But will they ever replace factories and job shops entirely? Ten or twenty years ago, many engineers would have answered enthusiastically in the affirmative. Nowadays, this possibility seems much less likely. To be sure, additive manufacturing is still an exciting prospect for many engineers—especially the latest generation. However, several factors have conspired to restrain the once unbridled enthusiasm surrounding this technology, including cost, speed and quality of 3D-printed parts. These barriers could be overcome as additive manufacturing technology improves. However, even if this becomes the case, efficiency might still dictate that the best way to use 3D printing is as a starting point. Author Supercharg3dPosted on 16th June 2016 6th February 2017 Categories Industrial Uses, Wider ImplicationsTags Finishing, Manufacture, QualityLeave a comment on Can 3D printing alone deliver finished parts? U.S. government technology agencies such as NASA have been demonstrating new 3D printing capabilities, including a recent “zero-G technology demonstration” aboard the International Space Station. 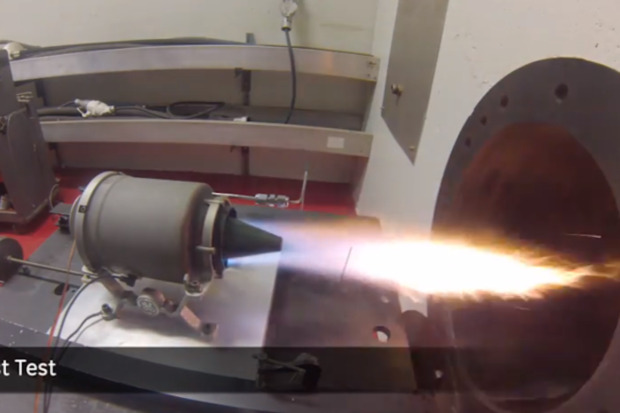 Is 3D printed titanium fatally flawed? The question of strength in 3D printed materials is one which has held it back from exploding across manufacture. 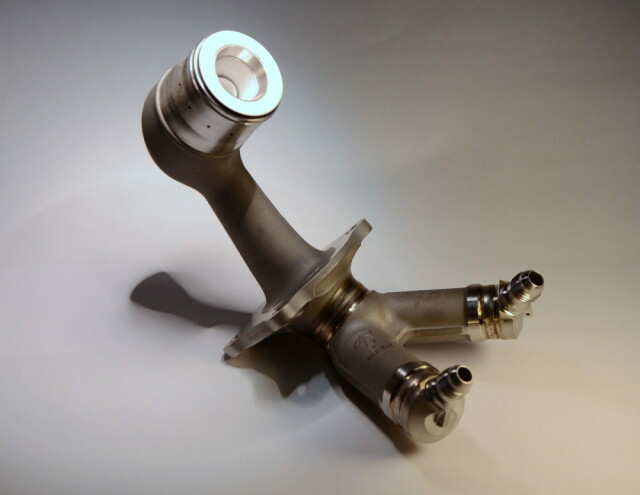 The initial indicates from NASA-based research were promising, and other manufacturers, notably GE and Airbus, have embarked down the path to making end user parts out of metal. New research, however, may change things. Titanium has become a firm favorite for the medical and aerospace industries, but a worrying report from Carnegie Mellon University suggests that 3D printed titanium could be fatally flawed. Deep X-rays have revealed a porosity to the material in 3D printed titanium that can be traced back to its powder-based production method. Carnegie Mellon University is one of the world leaders in 3D printing research and has produced some stellar research over the years. It took the most common form of titanium, Ti-gAI-4V, to the U.S. Department of Energy’s (DOE’s) Argonne National Laboratory. There it analyzed the material with so called deep X-rays, or intense synchrotron x-rays, and an advanced rapid imaging tool. Author Supercharg3dPosted on 25th May 2016 20th March 2017 Categories Industrial Uses, TechnologyTags StrengthLeave a comment on Is 3D printed titanium fatally flawed? Peter Weijmarshausen is the CEO and Co-Founder of Shapeways, the world’s leading 3D printing marketplace and community. [Full disclosure: my venture firm Lux Capital is an equity investor]. Prior to Shapeways, Peter was the CTO of Sangine, where he and his team designed and developed satellite broadband modems. Peter was also Director of Engineering at Aramiska, where he was responsible for delivering a business broadband service via satellite. Earlier in his career, Peter worked as ICT manager for Not a Number where he facilitated the adoption of the widely successful open source 3D software Blender. Peter was born and raised in the Netherlands and moved to New York in 2010. What is the current state of 3D printing technology? 3D printing is the transforming manufacturing into a digital technology for the first time, moving us from an analog to a digital realm. This changes all the rules of the game. It changes who is in control, because analog manufacturing requires big companies to produce large quantities of the same good. These companies need to have the capital to deploy these large quantities and an understanding of which goods will be economically viable. Analog manufacturing requires market research, prototyping, focus group research, and the supply chain and retail channels to distribute products.